T.R.A.F.F.I.C. 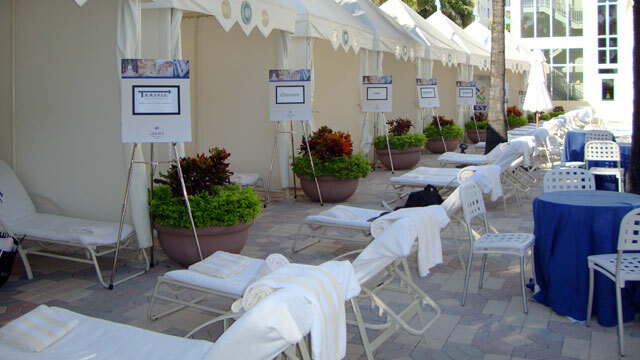 Cabanas at the Ritz Carlton Fort Lauderdale!!! The Networking starts early in the most relaxed and informal setting with 5 star White Glove Service. Enjoy the pool while overlooking the blue Atlantic and do business in a very relaxed manner. This was one of the highlights of last year's show and an institution for all future TRAFFIC shows in Florida. Don't underestimate the business done here.